Our popular trip to the Baltic cities is returning on October 7th. 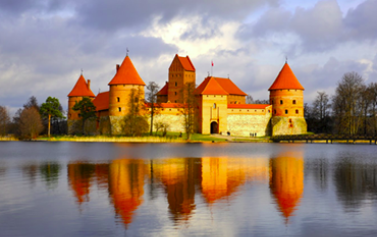 This trip will take you to the 3 Baltic capitals. In Tallinn you can travel back in time with its medieval heritage. Riga is the largest city of them all with a real display of architectural style. last but not least Vilnius, being one of the oldest European baroque city.